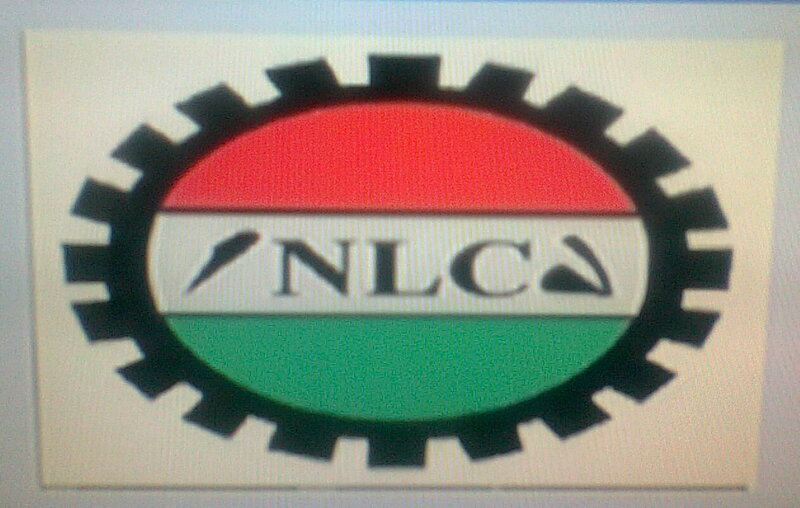 Home / Current Affairs / fuel price hike / Industrial Action / Latest News / No going back on the planned may 18th industrial Action says NLC. No going back on the planned may 18th industrial Action says NLC. PENGASSAN and NUPPENG are accusing the NLC of making a U-Turn over the new prize regime for petrol, Official of PENGASSAN say the NLC was represend at a stake holders meeting where the government announced the new price modulation.